The Community Supervision and Corrections Department is an extension of the Court and thereby an arm of the Criminal Justice System. 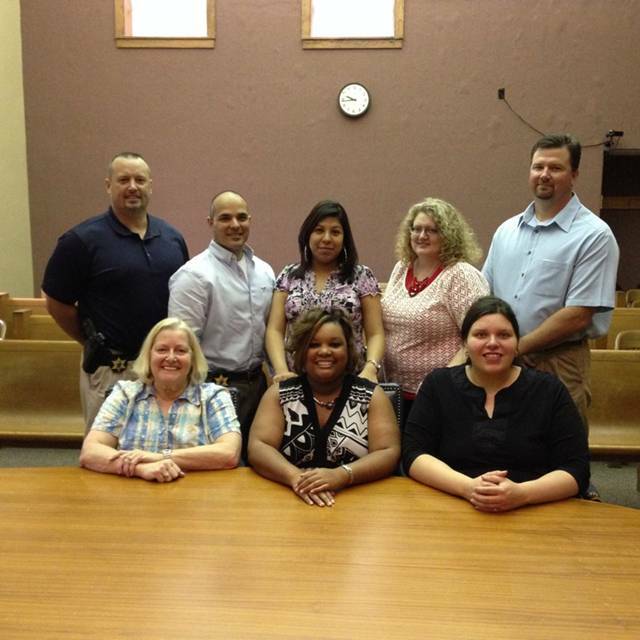 The 76th -276th Judicial District Community Supervision and Corrections Department will carry out directives of the Court in cooperation with other members of the Criminal Justice System and will provide professional, impartial and understanding supervision of all probationers in it's jurisdiction, consistent with the needs of the community for community safety and well being. In support of this mission the department will provide services to persons referred from the Courts with the primary intent of motivating these persons to become self sustaining and contributing members of society, thereby eventually removing themselves from the Criminal Justice cycle. We envision an exceptional department that enhances the lives of those we serve by empowering, educating and providing community well-being.